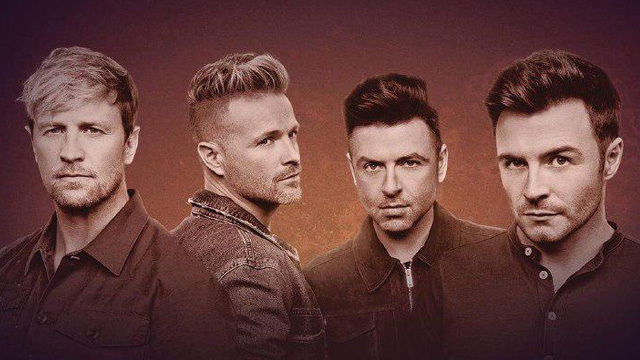 (SPOT.ph) If you grew up in the '90s, the early 2000s—or if you just love boybands, then here’s some good news: Westlife is coming to Manila for a concert on July 30. 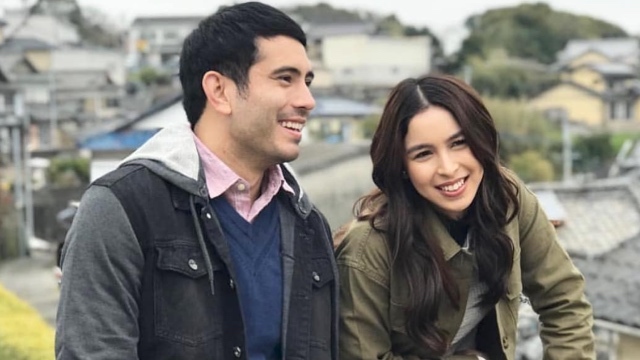 They’ll be performing their number-one hits like “Uptown Girl,” “If I Let You Go,” and “Swear It Again,” at the Araneta Coliseum in Quezon City. Tickets for the concert go on sale March 30 via Ticketnet. Prices are yet to be announced, so stay tuned for updates! In the meantime, you can crank up your '90s playlist and listen to their other tracks like “Flying Without Wings,” “Fool Again,” “Mandy,” “World of Our Own,” and more! For more information, visit Wilbros Live's Facebook page. Update as of March 25, 2019 (10:00 a.m.): According to Wilbros Live, ticket prices are as follows: P13,650 (VIP), P12,600 (Patron A), P10,500 (Patron B), P8,400 (Lower Box A), P6,300 (Lower Box B), P3,675 (Upper Box), and P1,575 (General Admission). The ticket prices are already inclusive of TicketNet charges.